I have been looking around for a while, for another continental rod. The ones i have are 4.5 meter. I required one at 4.2 meter for close in fishing and estuary work. I walked into Blackpool Angling a couple of weeks back and John, collared me. "Here Iain have a look at this". Now, John is not the type to push gear on you (Honest). He thrust this conti rod in my hands. I took a long hard look at it, then asked "How Much.?". £89.99 was the reply, i was stunned and asked if the price was right. It was. I needed to think it over, as i have bought cheap rods before. The following weekend i was in the shop and informed that it had been sold, though some more would be in the following weekend. After taking my Yuki in the shop to compare. The result was very good and i purchased one. Though i said if it was crap, i would be bringing it back, "Ok" he said. 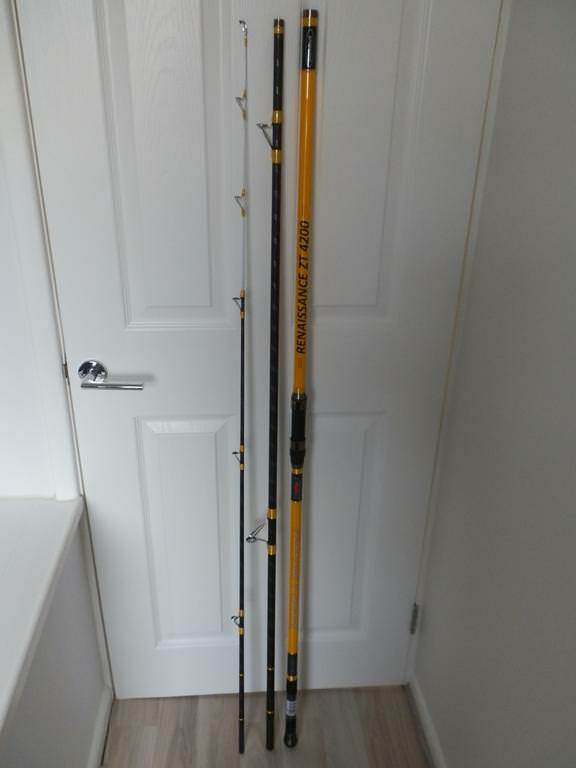 First impressions can be deceiving, so when i got it home out came the Yuki again and i just can't believe the kind of rod you get for £90. 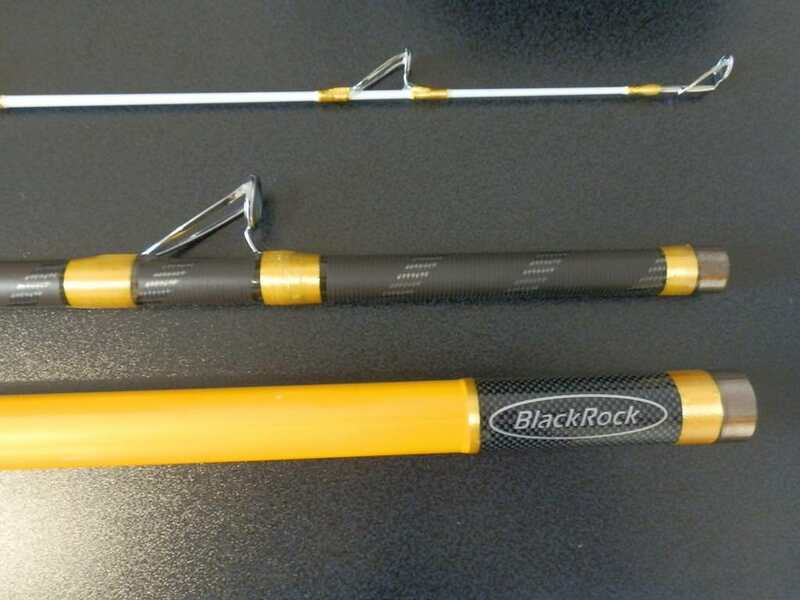 So here are the details..
BlackRock Renaissance ZT 4200. 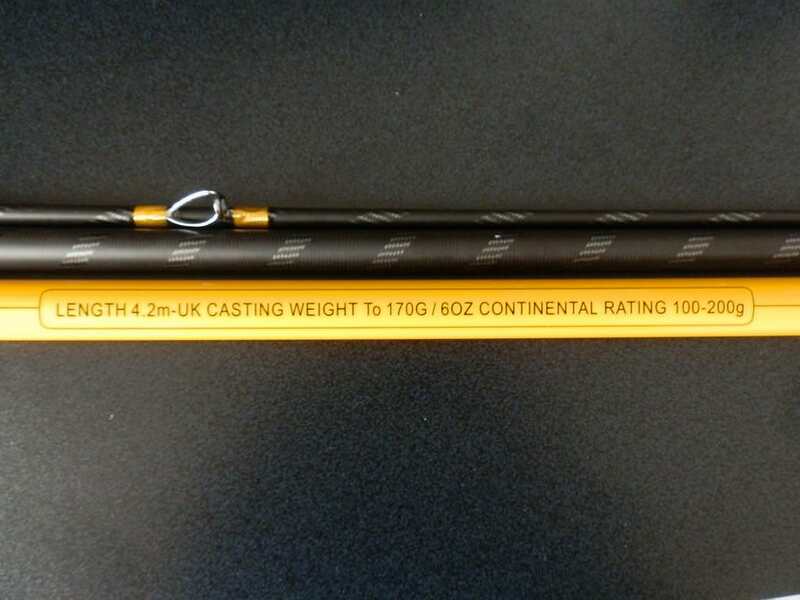 Rated 100-200g The rod has also been rated to a UK casting weight of 170g or 6oz. The rod has a superb finish.. The blank is also built like the Yuki with the spiral carbon weave.. 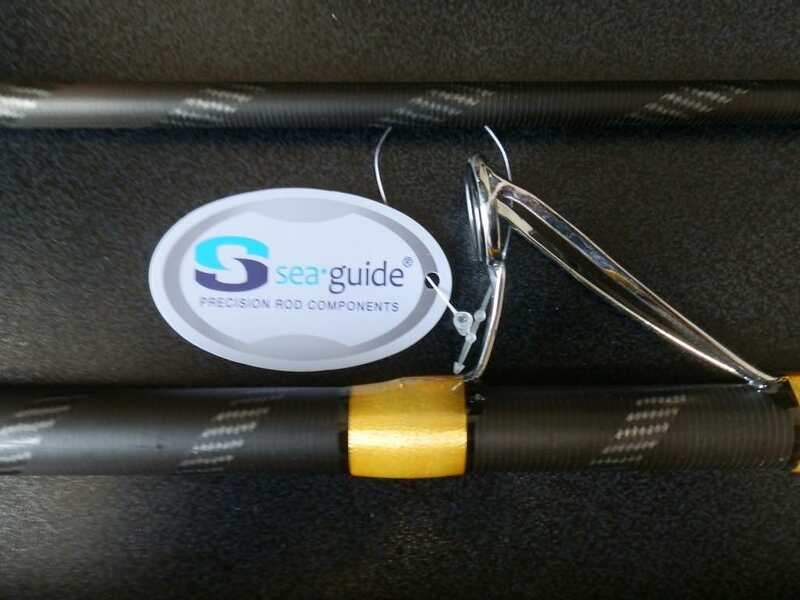 The rod is fitted with Sea Guide eyes, which are Oval in shape.. 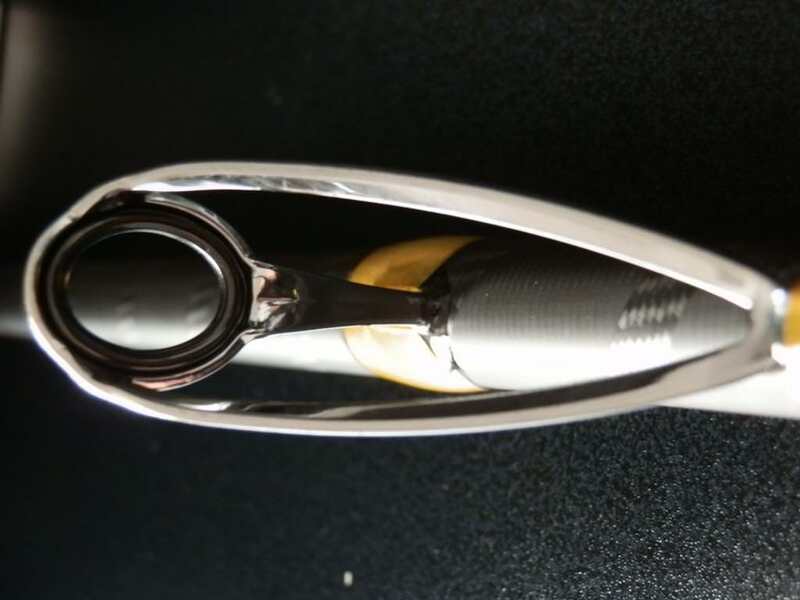 It also has a spliced tip, which is white to aid visibility..
That's the statistics. Now let's see how it performs in the real world.. 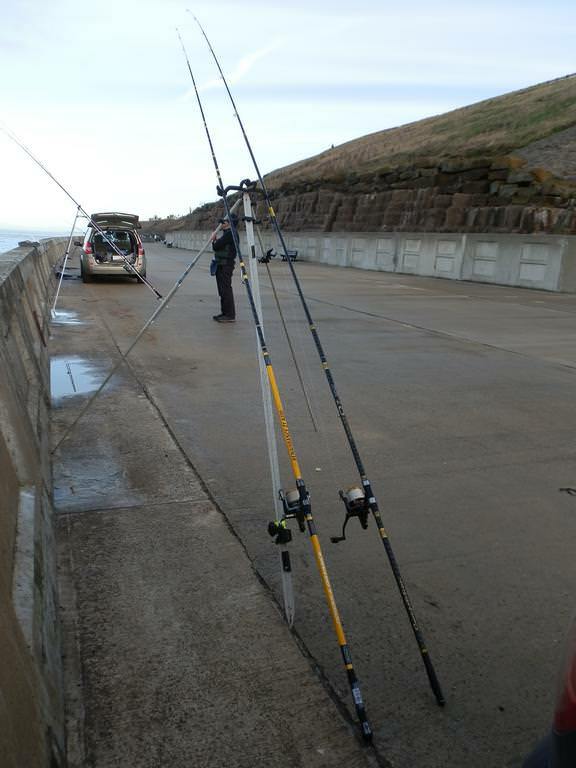 I was off on a fishing session with some of the lads to the Gynn in Blackpool. Where better to try this rod out. I could give it everything, including lifting weight up the wall, hopefully with fish. The Penn reel was strapped on and we all had a chuck. Feedback from the guys was impressive to say the least. Some are even going to buy one, that speaks volumes itself. Verdict..What a corker of a rod for the sub £100 price tag. It has plenty of power, even for lifting fish up a sea wall. Excellent bite detection and is well made. This rod AIN'T going back for a refund..! cracking review shacky, sounds brill for the price. Great write up Shacky, did you use braid or is it ok with mono? 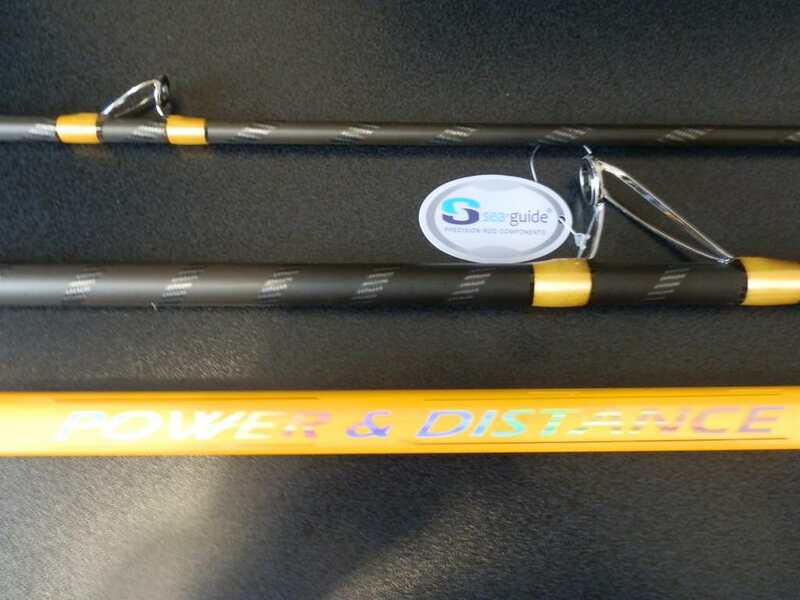 You should be in marketing Iain, this is the best user's rod review I've ever seen, at any price! pros wrote: Great write up Shacky, did you use braid or is it ok with mono? 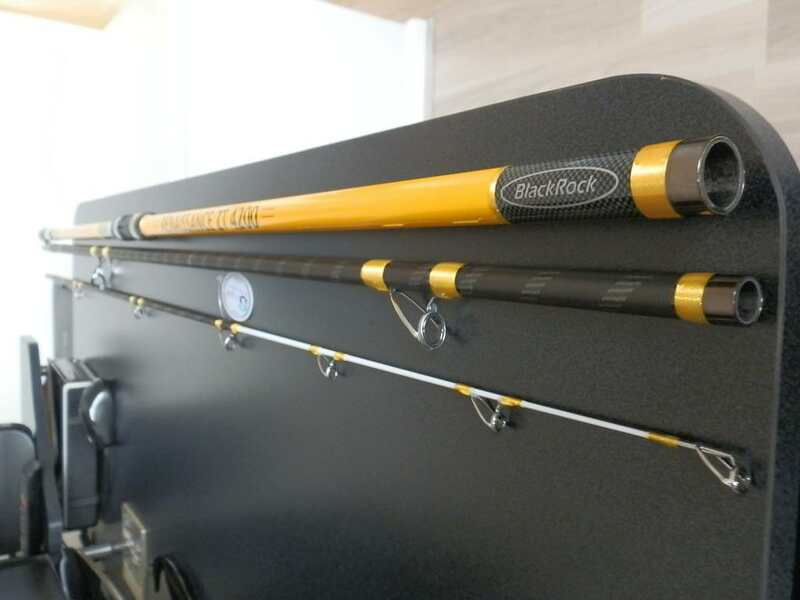 No sorry my mistake There is options.....buy reel, buy rod or both. Still save a few quid though.